In honor of this championship season, we would like to give Philadelphia Eagles fans the opportunity to obtain a unique Two Football Set of championship collectible football with glass display cases! This exclusive Two Ball Set features one (1) Eagles 2017 NFC Champions Commemorative Art Ball, one (1) Eagles Super Bowl LII Champions Wilson Game Model Ball, and two (2) acrylic display cases. Both footballs features the authentic, reproduced work of noted artist Jolene Jessie. 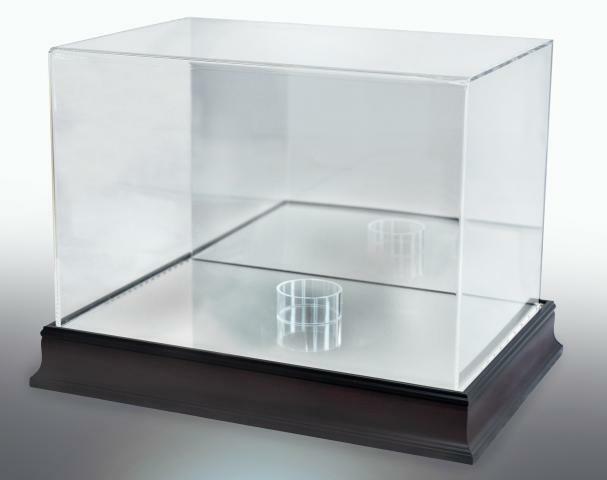 This price is set so that you receive one display case free of charge. Order your set today before they are gone. 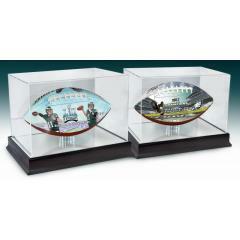 Eagles Super Bowl LII & NFC Champions Art Ball Set with Display Cases $269.95 Sold Out!